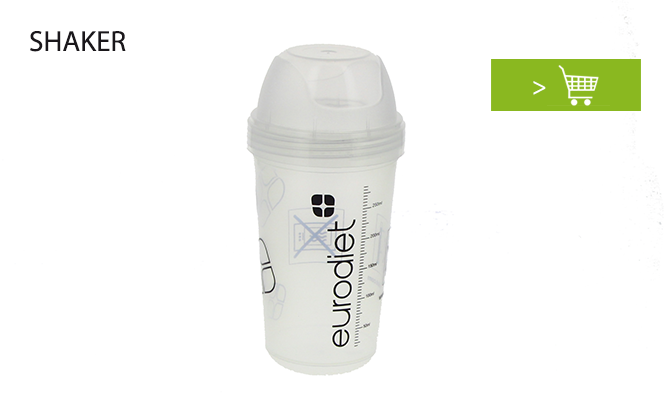 Eurodiet is not only about high nutritional-quality health food. It also involves a worldwide network of several thousands of practitioners who, for more than 20 years, have been fighting excess weight, currently the largest non-infectious global epidemic. The tools provided here are the fruit of this collaboration and enable Healthcare Professional to better support patients.